High Strength High Flam Retardant Filler Yarn has passed the testing by the National Wire & Cable Testing Center. Oxygen Index can reach 50, no absorbent. It corresponding to the requirements of the environmental friendly fire retardant cables. Use: Flame retardant power cables, fire-retardant mining cable, marine cables flame retardant, flame retardant silicone rubber cables and other high temperature flame retardant cables. Advantage: High temperature resistance , High fire retardant , No absorbent , Soft , Low gravity , No dripping ,Low smoke and halogen-free. It doesn`t contain hazardous material like halogen , asbestos and glass fiber, suits for all kinds of halogen-free cables. 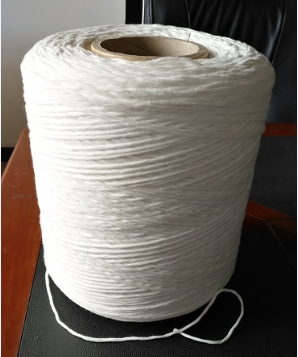 Features: Light weight, Cost-effective, The proportion of this product is glass fiber 1/4, mineral wool 1/4, fire-retardant rubber 1/7, flame-retardant filling rope can reduce production costs and enhance cable performance. 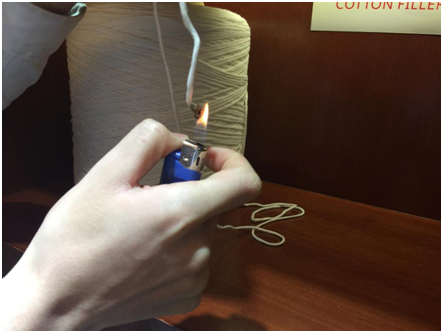 High Flam Retardant Filler Yarn has passed the testing by the National Wire & Cable Testing Center, corresponding to the requirements of the environmental friendly fire retardant cables. 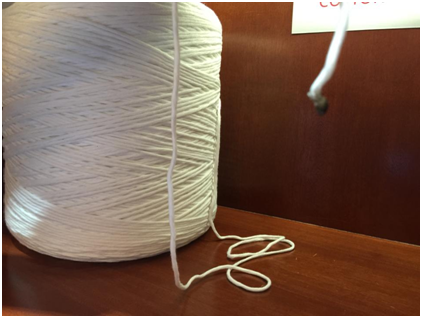 Looking for ideal High Strength White Rope Manufacturer & supplier ? We have a wide selection at great prices to help you get creative. All the High Strength FR Filling Rope are quality guaranteed. We are China Origin Factory of High Strength FR Filling Twine. If you have any question, please feel free to contact us.